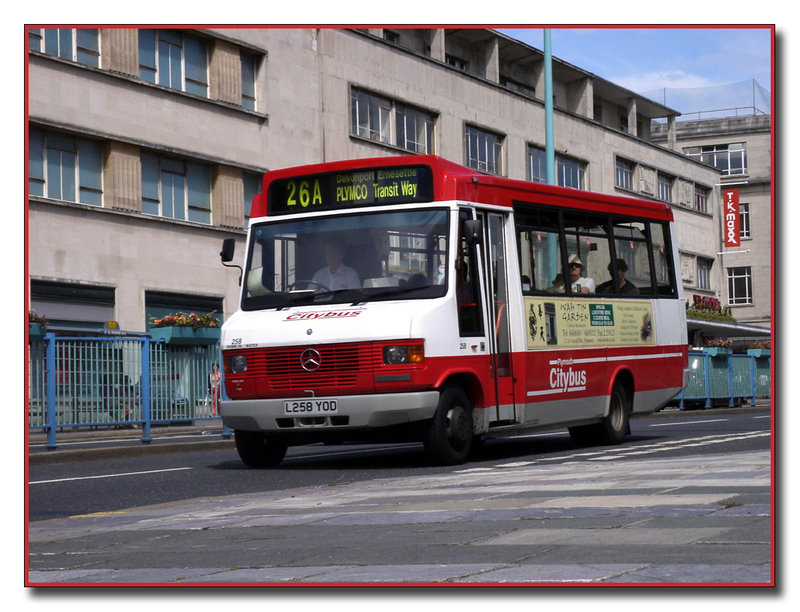 Seeing as the Mercedes 709s are now coming to an end for Plymouth Citybus, when Dave Ballantyn posted this photo on one of the Google photo groups it just seemed appropriate to share it here. Former Plymouth Citybus 258 L258YOD seen in Jamaica Street Glasgow, October 2009. 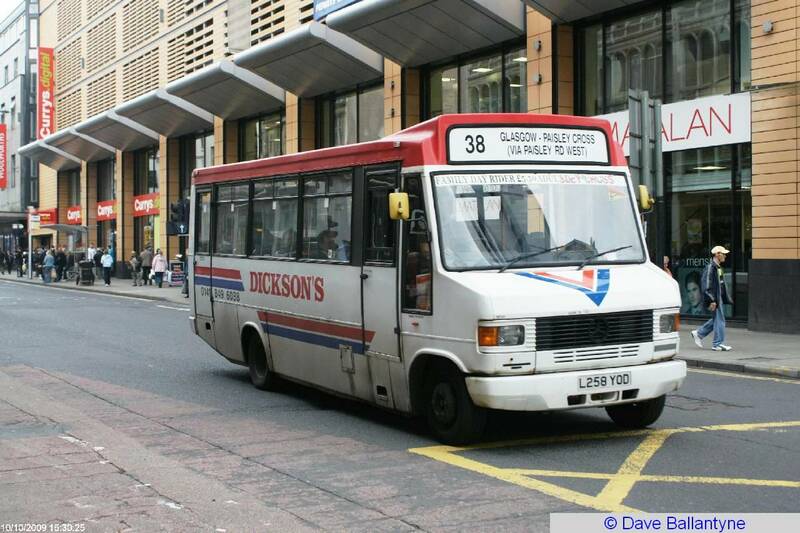 It did of course look a lot better in Citybus livery: from April 2002. PTOTPA: Review of 2009 - nice one Laurence! It was a very quiet day in Plymouth!